The dimensioning of an electrical plant requires knowledge of different factors relating to, for example, installation utilities, the electrical conductors and other components; this knowledge leads the design engineer to consult numerous documents and technical catalogues. 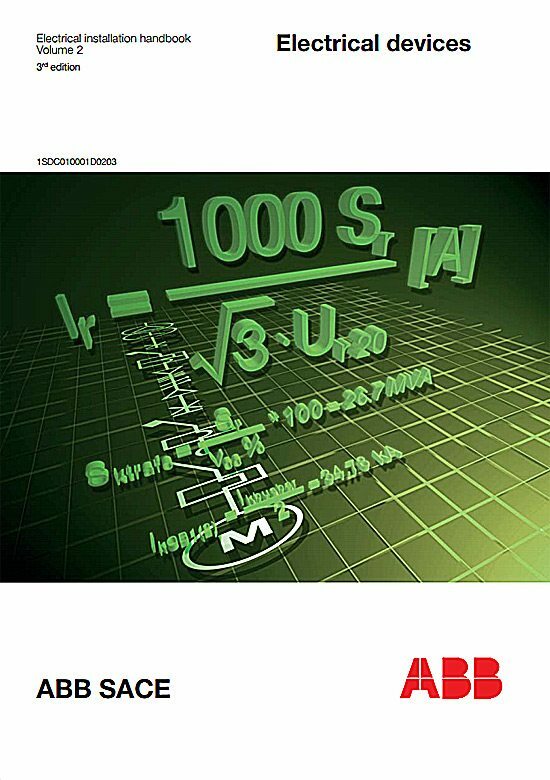 This electrical installation handbook, however, aims to supply, in a single document, tables for the quick definition of the main parameters of the components of an electrical plant and for the selection of the protection devices for a wide range of installations. 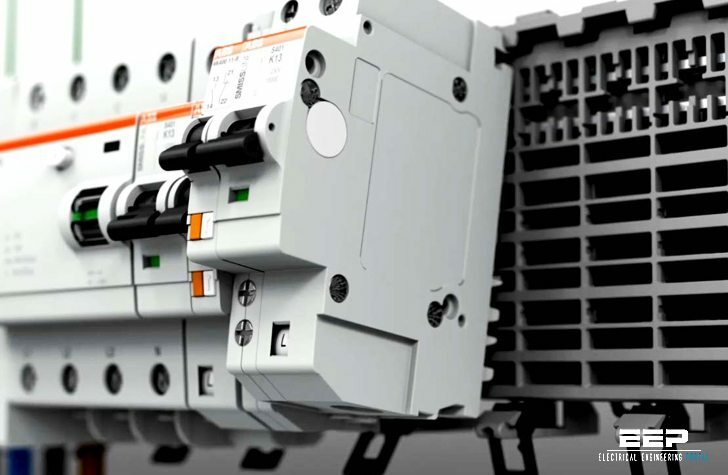 The international reference Standard ruling the installation and calculation of the current carrying capacity of cables in residential and industrial buildings is IEC 60364-5-52 “Electrical installations of buildings – Part 5-52 Selection and Erection of Electrical Equipment- Wiring systems”. The choice depends on cost, dimension and weight requirements, resistance to corrosive environments (chemical reagents or oxidizing elements). In general, the carrying capacity of a copper conductor is about 30% greater than the carrying capacity of an aluminium conductor of the same cross section. An aluminium conductor of the same cross section has an electrical resistance about 60% higher and a weight half to one third lower than a copper conductor. The insulation material affects the maximum temperature under normal and short-circuit conditions and therefore the exploitation of the conductor cross section (see Chapter 2.4 “Protection against short-circuit”). The type of conductor (bare conductor, single-core cable without sheath, singlecore cable with sheath, multi-core cable) is selected according to mechanical resistance, degree of insulation and difficulty of installation (bends, joints along the route, barriers…) required by the method of installation.